Caol Ila Distillery (/kʌl ˈiːlə/; (Scottish Gaelic: Taigh-staile Chaol Ìle, [t̪ə's̪t̪alə xɯːl'iːlə])) is a Scotch whisky distillery near Port Askaig on the isle of Islay, Scotland. 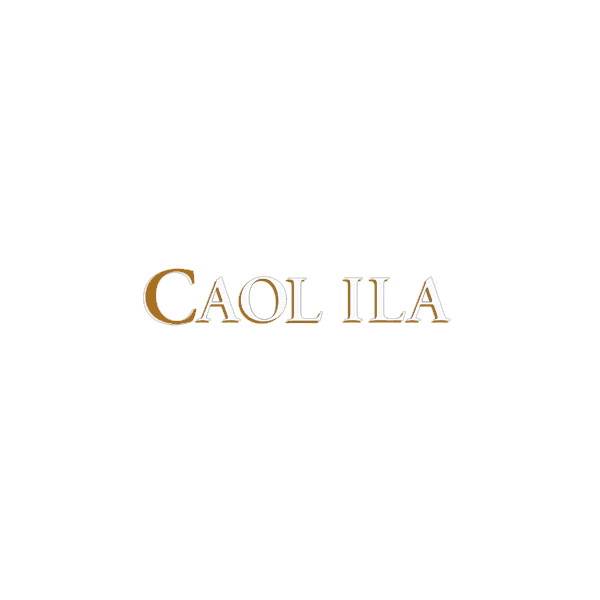 Caol Ila is derived from Gaelic Caol Ìle for "Sound of Islay" (lit. "Islay Strait") in reference to the distillery's location overlooking the strait between Islay and Jura. It was founded in 1846 by Hector Henderson. The distillery did not fare well, and changed hands in 1854 when Norman Buchanan, owner of the Isle of Jura Distillery, took over. In 1863 the business was acquired by Bulloch Lade & Co, of Glasgow, traders in whisky stocks. According to the 1871 census, Duncan Johnston was the Distillery Manager at the time. Duncan was the nephew of John Johnston of Lagavulin and cousin to the Laphroaig Johnstons and so the family were involved with yet another distillery on the island. By the 1880s over 147,000 gallons of whisky were produced there each year.